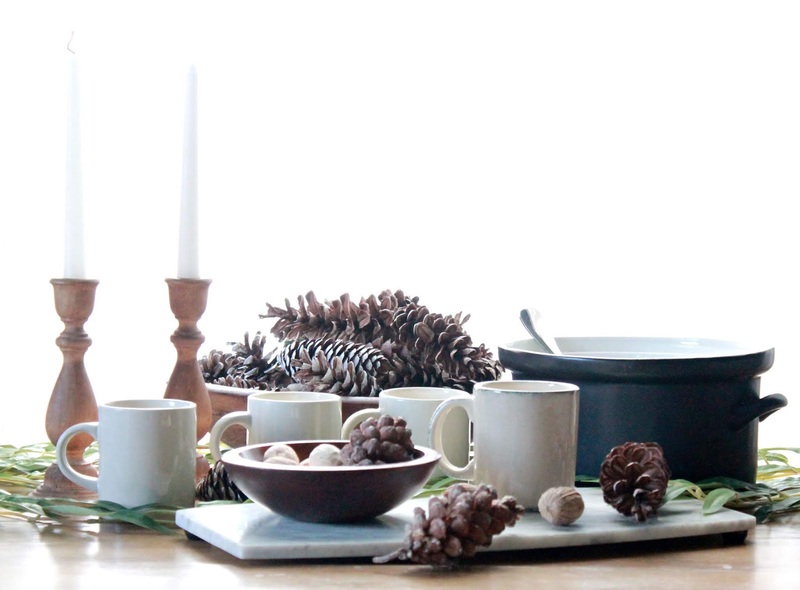 It's almost December and there's a distinct chill in the air which means it's time to cozy up next to the fire to sip a warm cup of coffee, tea or hot cocoa. 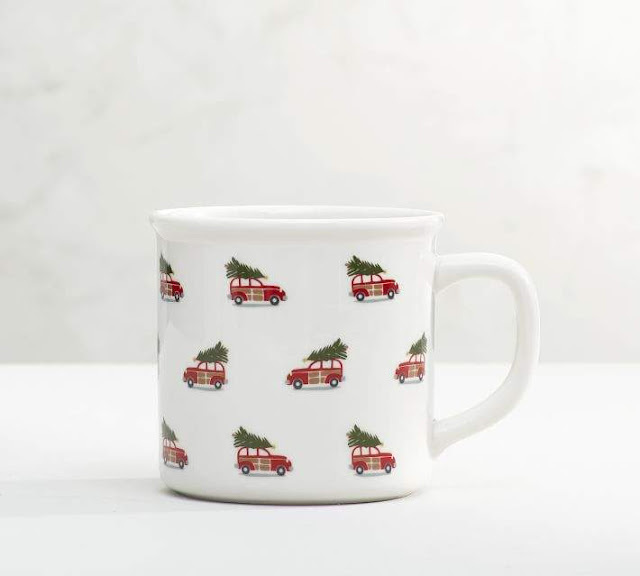 In case you couldn't tell I love hot beverages around here! 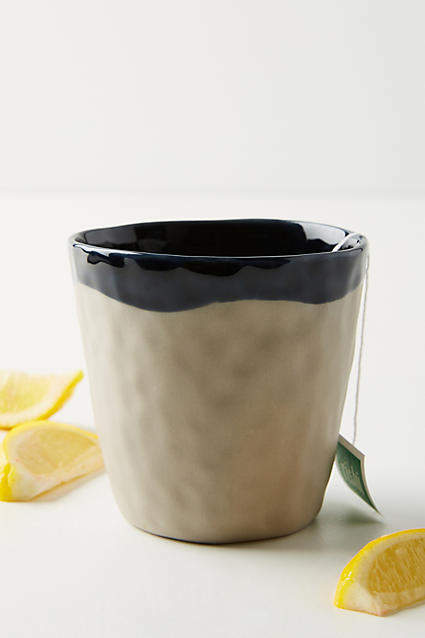 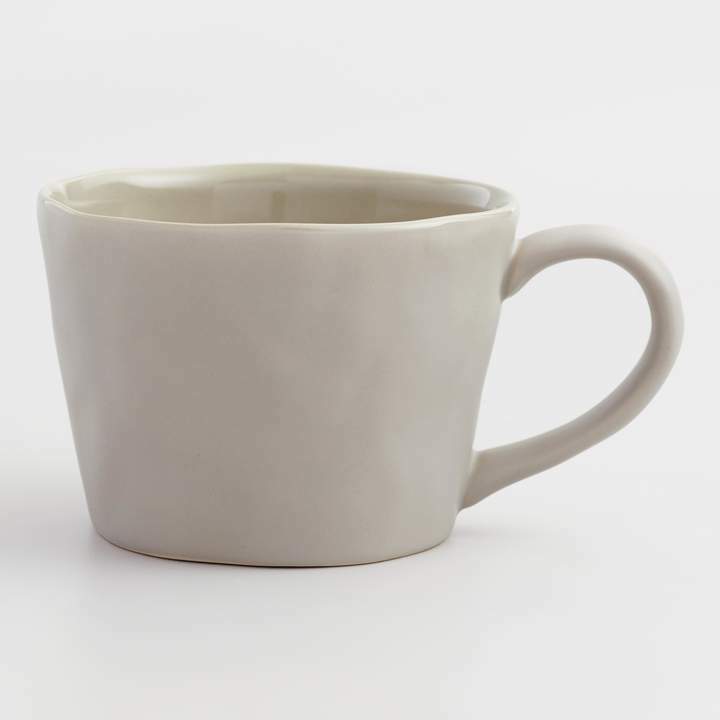 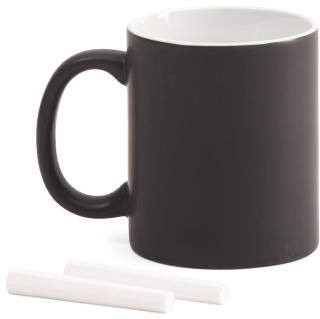 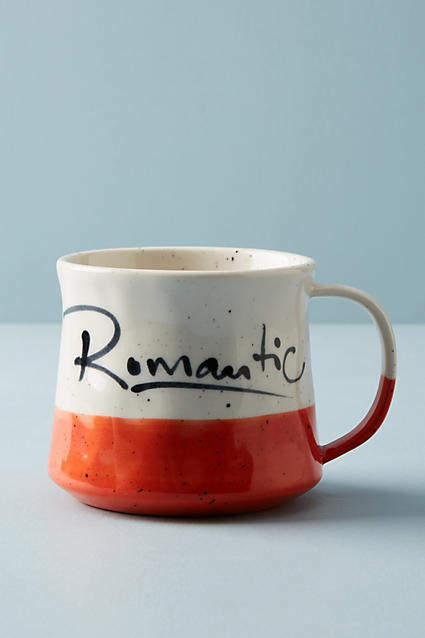 Every afternoon as the sun starts to fade, (and me) I reach for my favorite mug and pour myself a hot cup of coffee or tea. 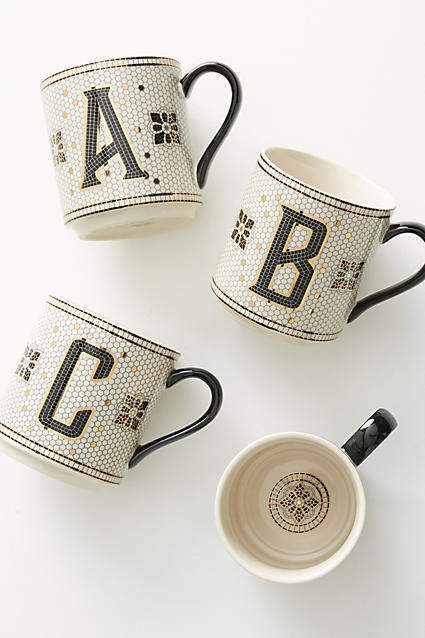 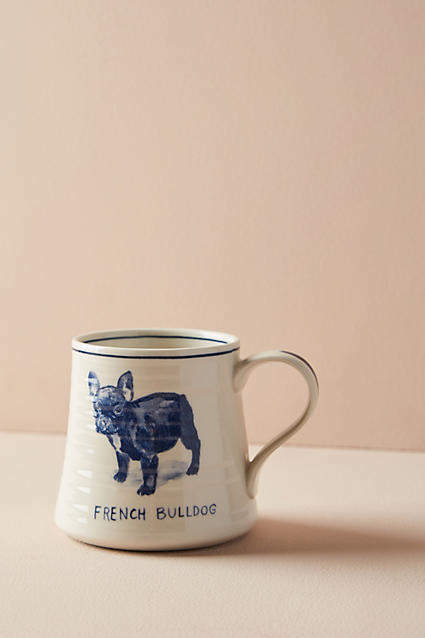 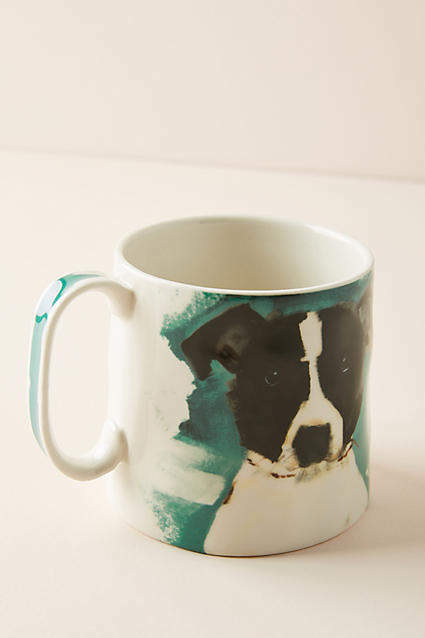 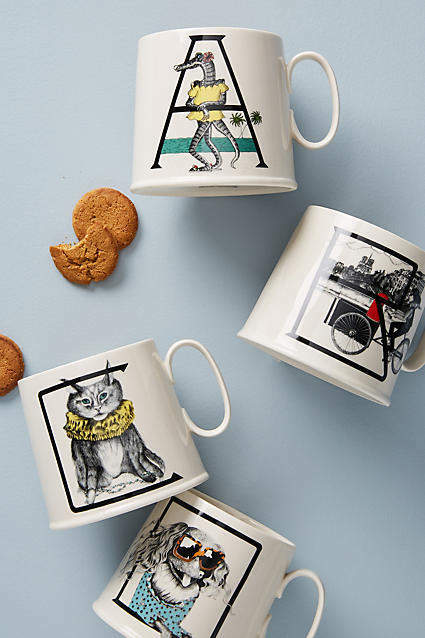 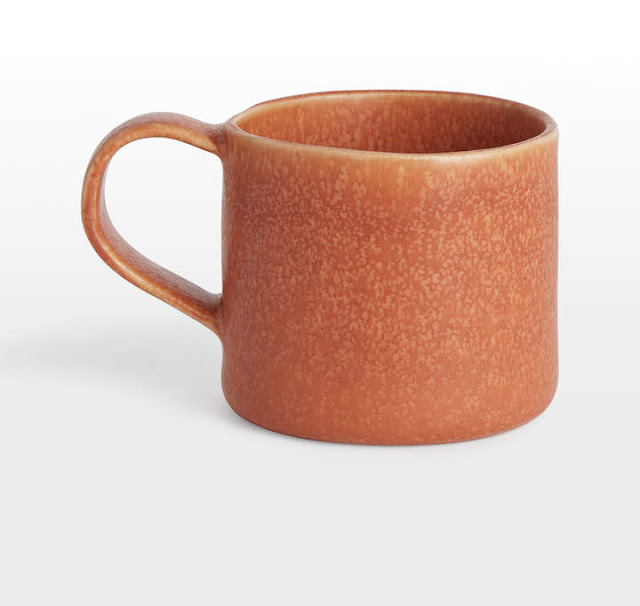 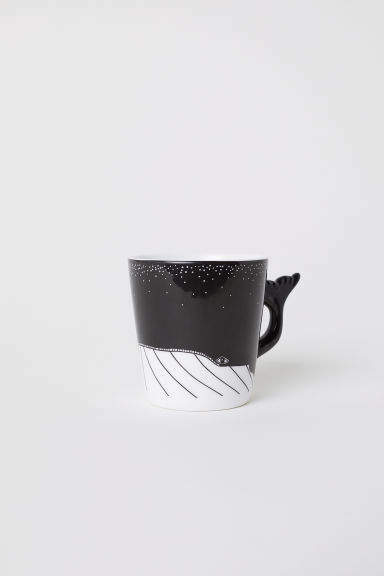 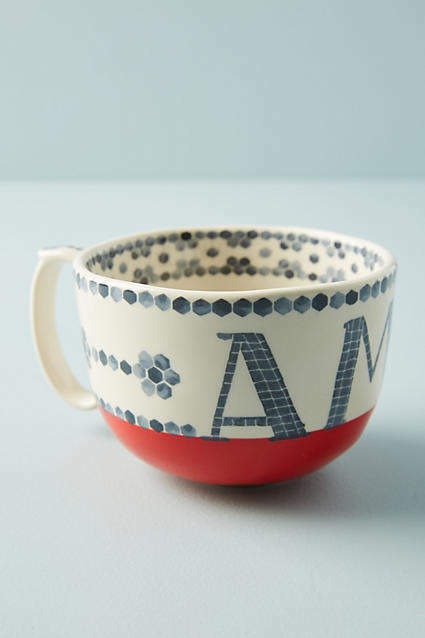 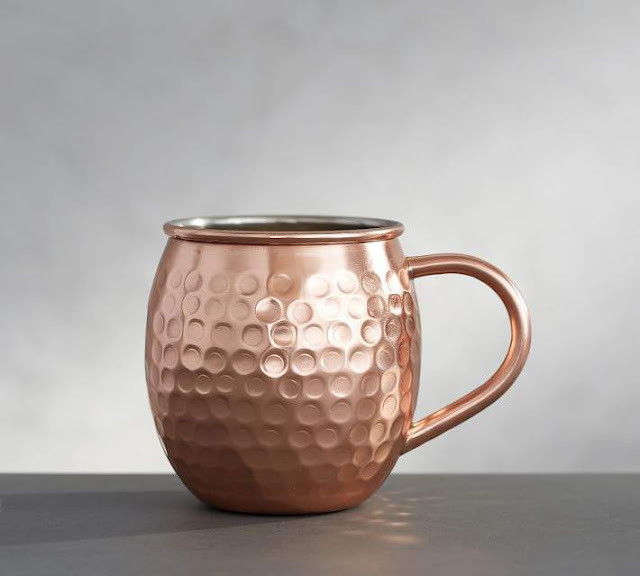 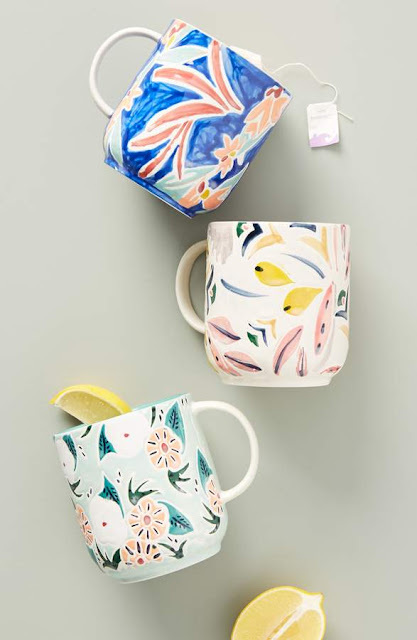 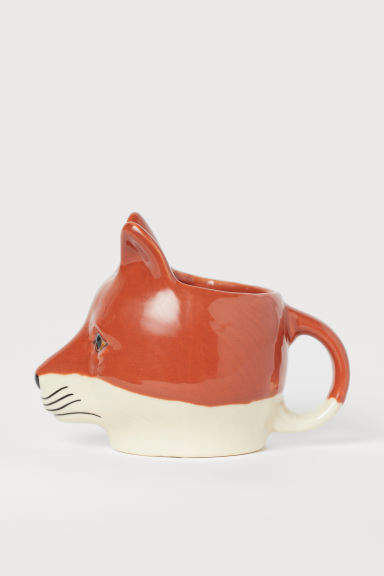 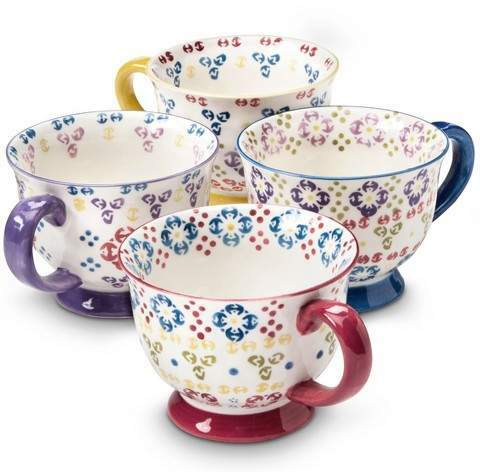 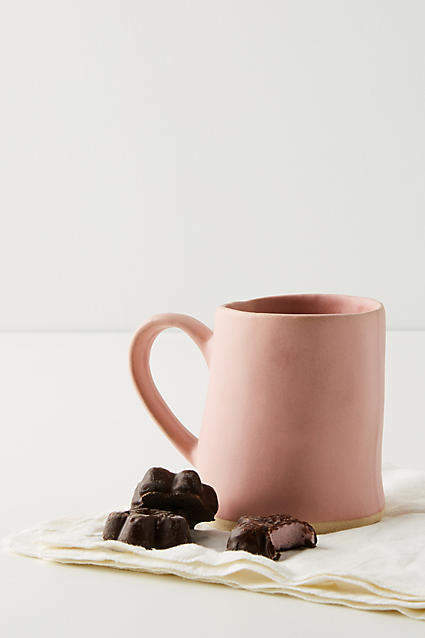 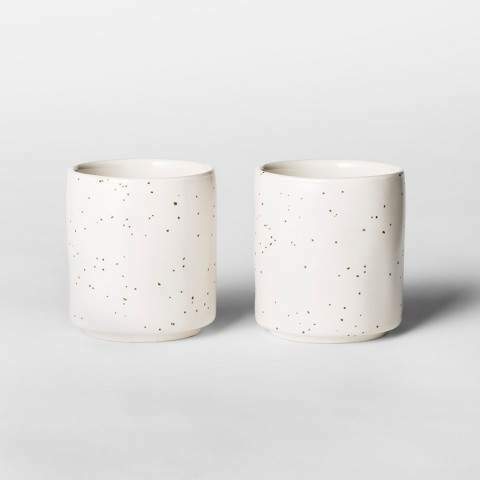 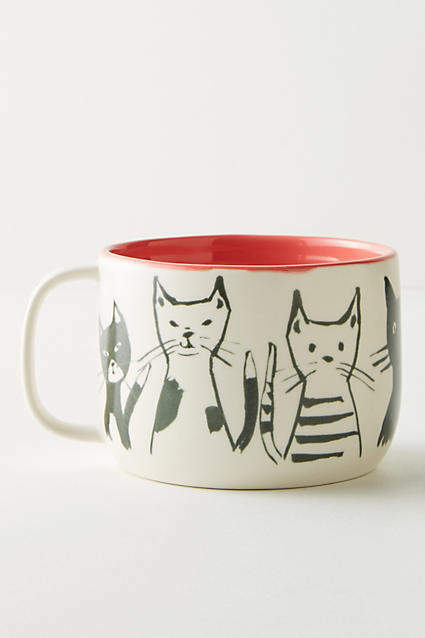 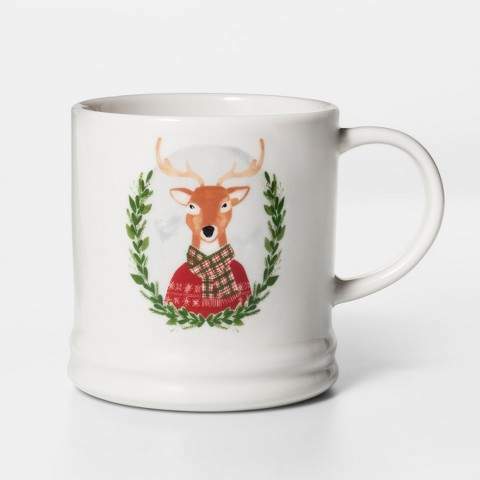 If you are looking for a gift or want one of these cuties for yourself, I put together a round-up of the 20 cutest mugs for sipping all winter long.